Trends in home design change every now and then. Basically, designs do not really come and go. They just get modified to provide aesthetic appeal and comfort to contemporary living. 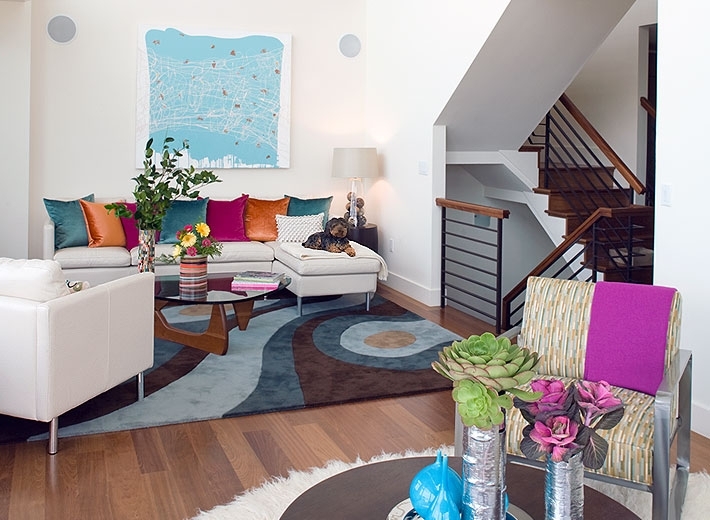 Design trends change because modern homes go into continuous evolution. For instance, the industrial look that was very much IN the previous year, is definitely taking a backseat for 2016. Enough with an interior that looks like a garage. Now, it is time to go back to old-style (the traditional style that complements modern lifestyle), use of two-tone colour combinations, curves and dark stainless steel accents, formal dining areas, kitchen islands, and (would you believe) tech-free living rooms. Dressy and traditional, that is the old-style. That is the kind of design trend that keeps on coming back, but always with a little twist here and there. This style brings back nostalgia and it makes the young generation aware of what it used to be like back in the old days. It is time once again for Victorian, Empire and Georgian antiques, and you can expect to see more tapestries, brocades, tassels, cordings and fringes. For people who are not much into the colourful traditional home design, the new year also brings back the beauty of two-tone themes in home interior design. 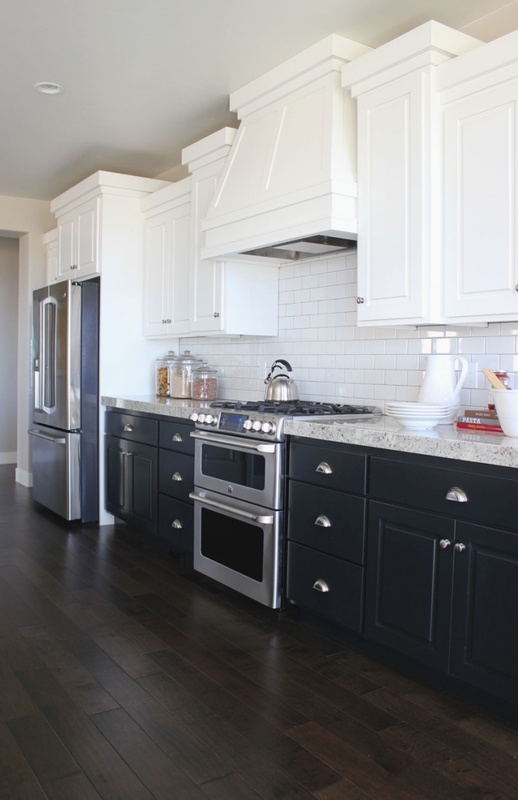 This design trend is best used in the kitchen where two-tone cabinetry is surely going to catch fever. 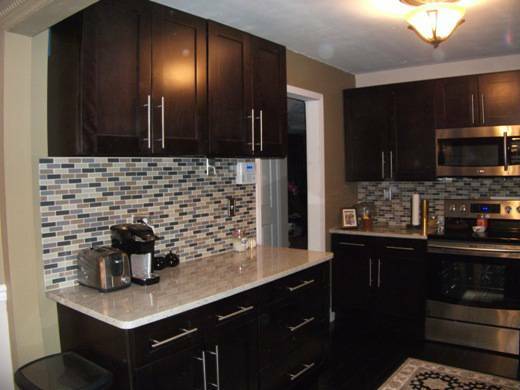 It is best achieved with clean white upper cabinets and deep toned (wood tones) lower cabinets. Colored metals are going to be big this year. 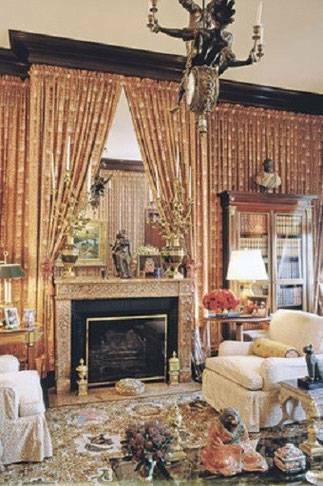 They are going to replace shiny and glossy silver metals when it comes to home interior accents. Black stainless steel, in particular, is the best alternative. It may be unflashy and was only used for bed frames and outdoor furnishings, but now it is invading the indoors, big time. Curves are IN. Curvy is chic. Round tables, soft edges, curvy sofas, rounded or wavy accent mirrors, curvy stands, these are the features of today’s modern home. Marbles and other hard materials are being treated to have bullnose and radial edges. Furnishing are more into the soft side, giving room for more elegance and sophistication. 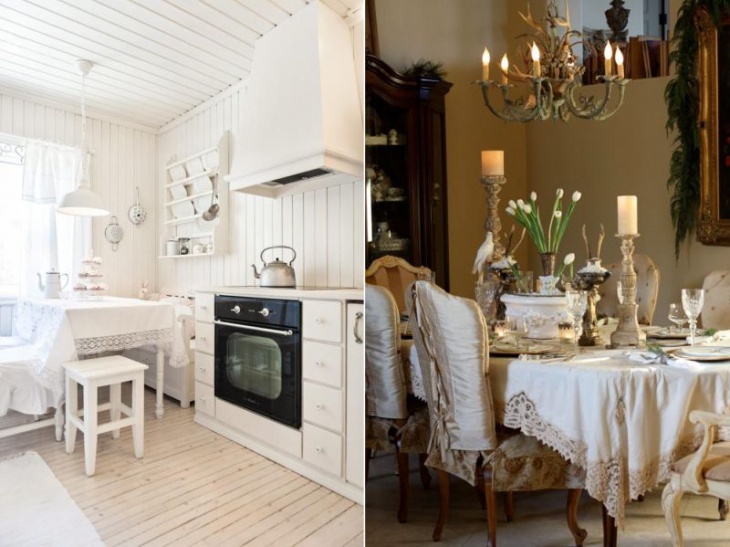 Since the old-world style is making a huge comeback, you can expect the dining areas of most homes to turn formal. The idea is to recreate tradition in enjoying meals with family and friends. This means you can expect to see more long antique tables and chairs, candelabras, and sophisticated tablescape ideas. Kitchens are being renovated these days. Since families are using this part fo the house more often than other rooms, the need for additional space for movement has become a necessity. 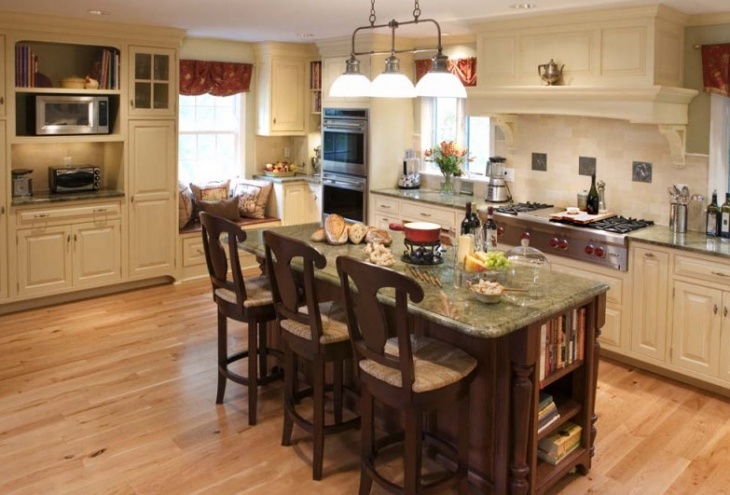 A kitchen island provides that needed space. It can be used for preparing meals, having breakfast, or for sipping tea or coffee while having chit-chats with family and friends. These island are great storage options, as well. Can you imagine a living room without even a TV? In the middle ages, maybe? But, seriously? In the 21st century? Well, apparently, some interior designers are ditching technology from the living room, making it a more relaxing place where family and friends can sit quietly, talk, read books and just enjoy calming moments, without digital distractions. Since TV and other technological devices are being taken out from the living room, it is time for heavy decorations. 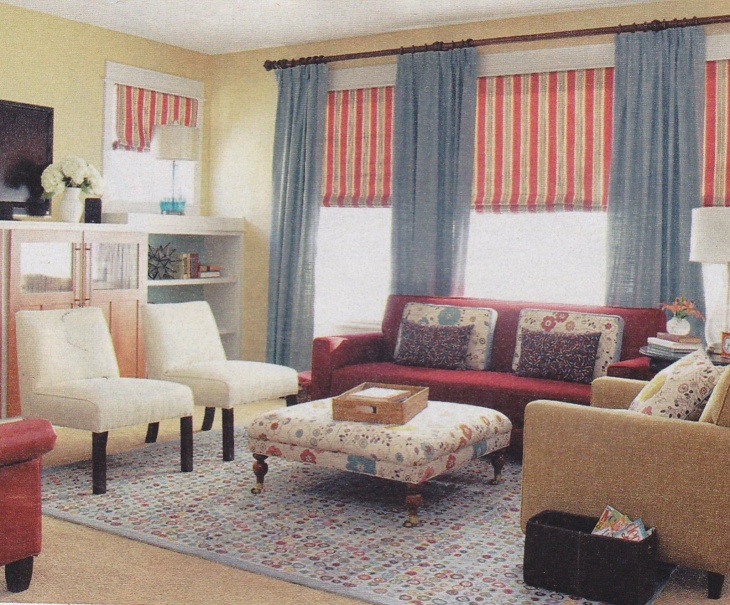 The idea is to incorporate interesting accents that will provide family and friends with topics to discuss about. A huge painting on one wall is a good idea. Heavily pillowed couches and sofas provide total comfort. The idea is simply limitless. Sunrooms are traditional home features. This is another concept that goes with the old-world design trend. A sunroom is a dream room. It is a girl’s fantasy to be able to sit at that special corner and be in a world all her own. Create your own magical world by using comfortable couches. Your entryway should be functional enough that it can look inviting and safe for everyone who enters your home. 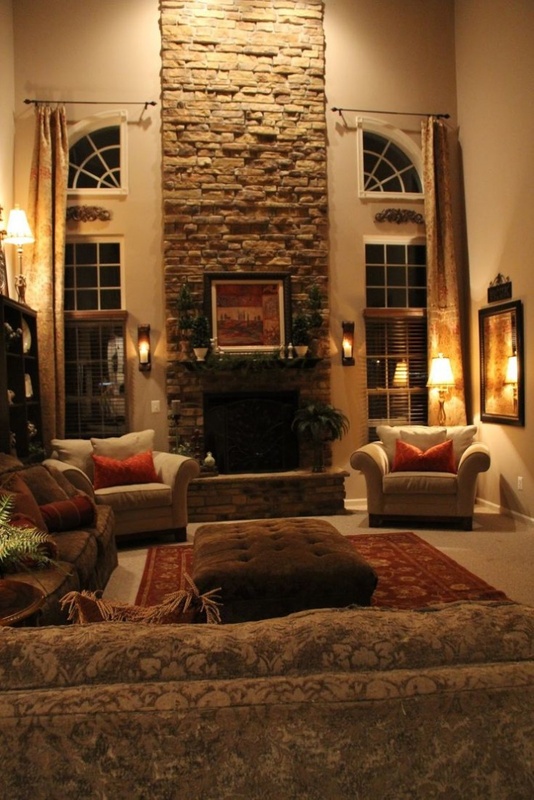 Use heated flooring to make everyone feel warm after being out in cold weather. Get rid of sophisticated accents and start installing storage systems and racks. Better yet, go for the farmhouse entry way appeal.